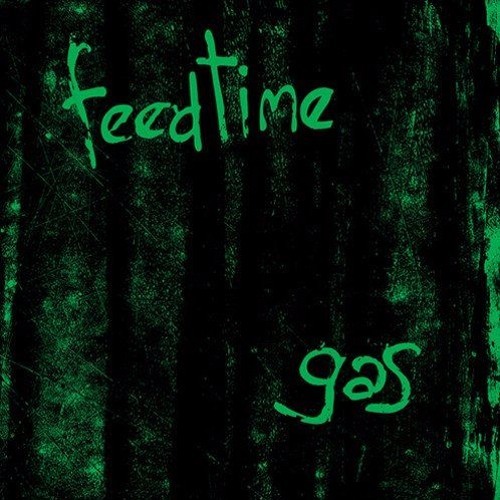 Emerging from the fog of decades past is feedtime, the iconic swamp punk group that pulverised throughout the 80s (and some of the 90s) before going dark . Inboxes were flooded this week with news that feedtime is back and have an album primed and ready. Titled Gas, the record sees the original line-up get back together to create a new chapter in the group’s storied lineage. With the news came the first single ‘Any Good Thing’, which has been plucked from the morass and plonked onto our plate. Bon apetit! ‘Any Good Thing’ kicks into things with a spicy, wobbling bass line – bouncy and elastic and pure feedtime. It doesn’t give up at any point. Ask me to pick my favourite element of their sound and I’ll tell you it’s the signature rib-rattling, palpitation-inducing throb. The vox are more guttural than I remember them being – they are aged and roughened and stained and poisonous and great if you like your vocals gnarled and threatening. As far as making a splash with a comeback, ‘Any Good Thing’ empties the pool with this bomb dive. If what I read online is correct (always risky), Gas was recorded in 2015 with assistance from Mikey Young. You can pre-order the album through In The Red now. Click here to do so if you aren’t too busy writhing to the primitive groove (you should be too busy writhing).